The Virgin Wine Club came highly recommended to us from family who loves exceptional yet reasonably priced wine! 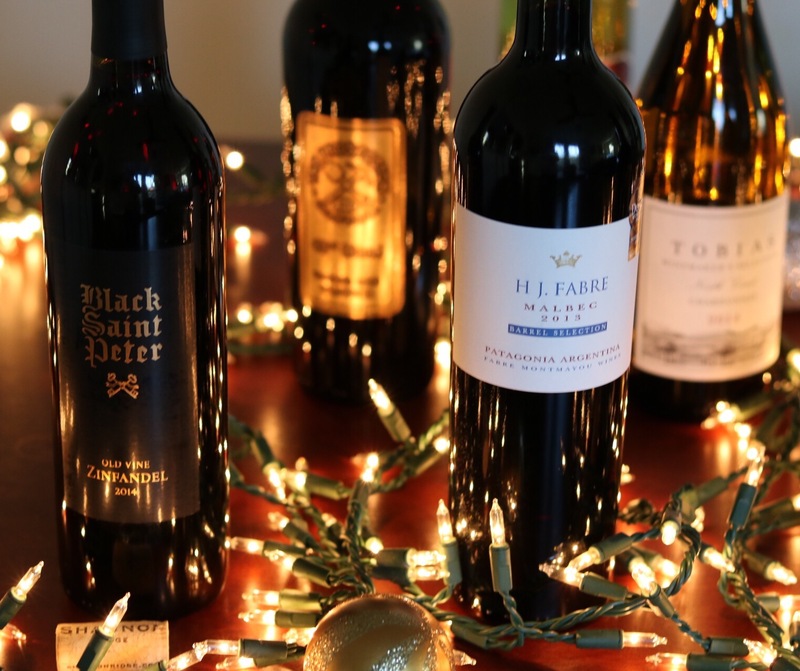 We ordered right before Christmas and took advantage of their introductory offer ($69.99 + $19.99 shipping) & purchased the Holiday Wine bundle. We chose the combination of whites & reds and were HIGHLY impressed by the quality & hand picked selection. The price can’t be beat either- it came down to just under $6.50/bottle with 15 bottles to sample! Each bottle was unique & there really wasn’t a selection we didn’t enjoy. While some stood out more than others, all of them were impressive! The package includes tasting notes for each bottle about the wine, wine maker, region and food recommendations for pairing. You are automatically enrolled in their wine club after your first order but you are able to cancel, unlike most other wine clubs. I love the concept of a no obligations club especially with the quality of wines Virgin is sending your way. If you don’t cancel, you’ll receive a case every quarter ($139.99 + 20% off + $19.99 shipping;) you can update your tasting profile to reflect which wines you love, hate, prefer or favor. It’s not nearly as good of a deal as their introductory offer but seeing as the wines they sent weren’t wines I’d stumble across in the grocery store, I think it’s worth it to discover new winemakers and wineries. There is no effort required on your part either, you can review the wines, update your tasting profile & preview the case beforehand. Keep in mind that you must be present for delivery, as a person over 21 needs to show ID! It took them three different times to make delivery until I was home for it. Overall, I’d highly recommend trying out the introductory offer because it is such a great bang for your buck! The boutique wines were highly curated from lesser known vineyards and wineries. Take advantage of their introductory offer and if you don’t want to enroll in the club, just cancel! We are planning to remain club members for our first automatic shipment and then we’ll reevaluate. I’ll keep you posted on our case delivery coming in mid March! Are you a wine club member? If so, which club? What are your favorite ways to discover new winemakers & experiment with new wines?! I enjoyed all the wines you chose to bring.